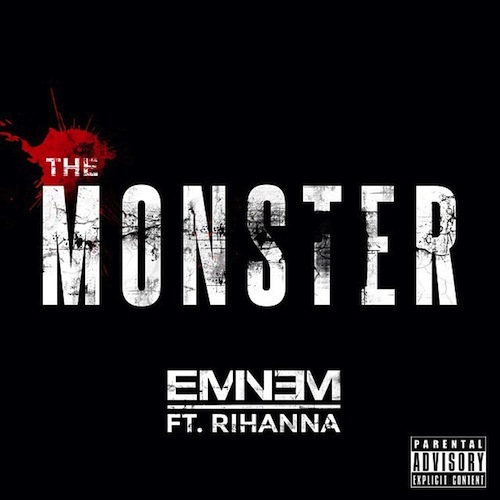 Just as we told you, Eminem releases his new track today titled “The Monster” featuring the lovely Rihanna. This track will appear on Eminem’s upcoming album “The Marshall Mathers LP 2” hitting stores on November 5th. 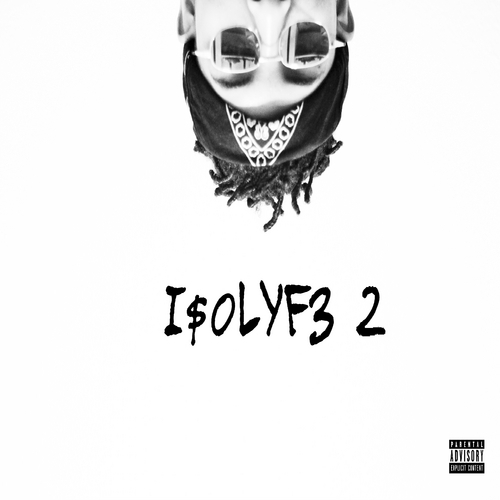 Listen to this new track below.